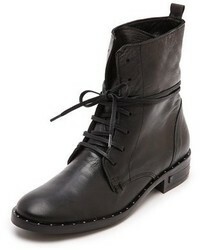 RED Valentino D Ankle Boots £515 Free UK Shipping! 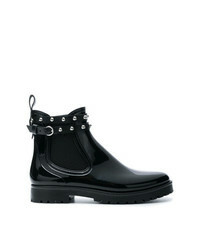 RED Valentino Studded Boots £361 £602 Free UK Shipping! RED Valentino Dot Ankle Wellington Boots £168 Free UK Shipping! 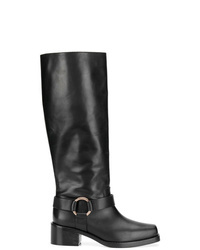 RED Valentino Valentino Garavani Square Toe Boots £517 £688 Free UK Shipping! 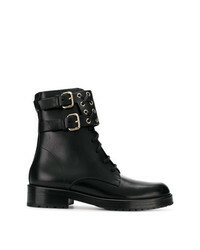 RED Valentino Red Harness Boots £361 £602 Free UK Shipping! 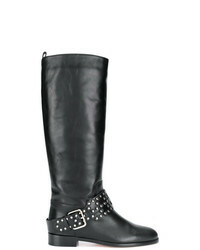 RED Valentino Studded Boots £537 £671 Free UK Shipping! 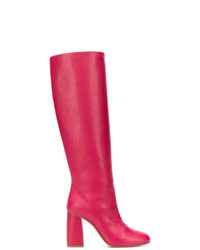 RED Valentino Red Avired Boots £297 £494 Free UK Shipping! 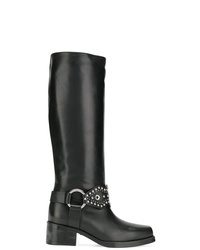 RED Valentino Studded Knee Length Boots £428 £714 Free UK Shipping! 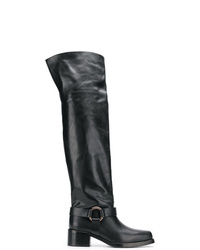 RED Valentino Avired Knee High Boots £297 £494 Free UK Shipping! 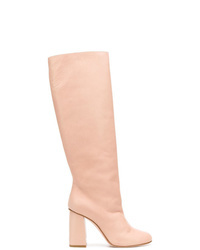 RED Valentino Red Knee High Boots £333 £476 Free UK Shipping! RED Valentino Red Studded Knee Length Boots £413 £688 Free UK Shipping! RED Valentino Studded Strap Boots £671 Free UK Shipping!